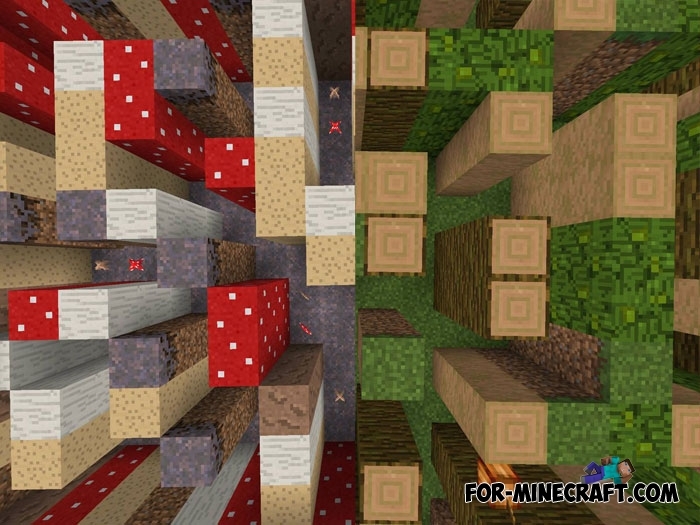 The creator of this map (MattTheMiner44) combined labyrinths embodying Minecraft biomes and button searches. As a result, you will discover a new genre that attracts your attention for a long time. One level, one biome and one button that you need to find, wandering around the labyrinth. Each labyrinth is a small but fascinating place where you can spend much more than a few minutes. 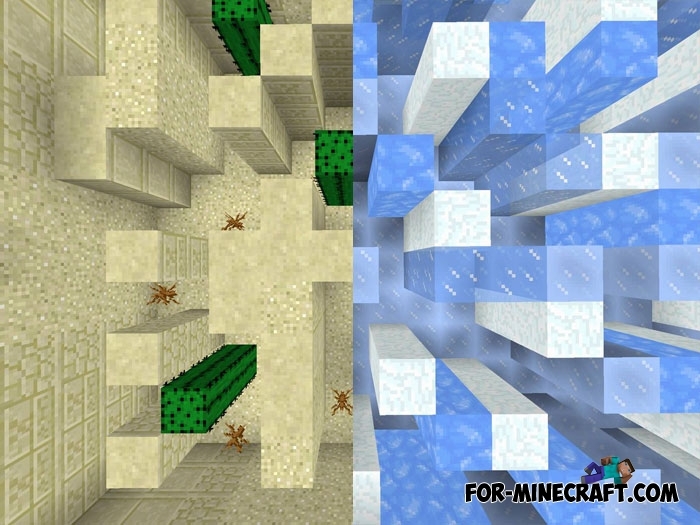 After completing Biomes Mazes, open the Maps for Minecraft Pocket Edition category and select a few more.